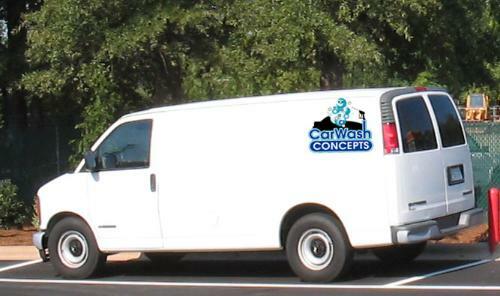 At Car Wash Concepts, Inc, we offer a fully staffed crew of installation and service technicians equipped for your every need. Seven day a week support is available on-site and via phone. From installation to service requests, We've got you covered.